Jeju Olle road is Trail of Jeju. Olle orignal meaning is a narrow alley in the Jeju dialect meaning Iran. Olle is connecting an alleyway, Ghat, deulgil, coastal roads, including uphill along the coast of Jeju. Courses are also turning around some small lands of Jeju. 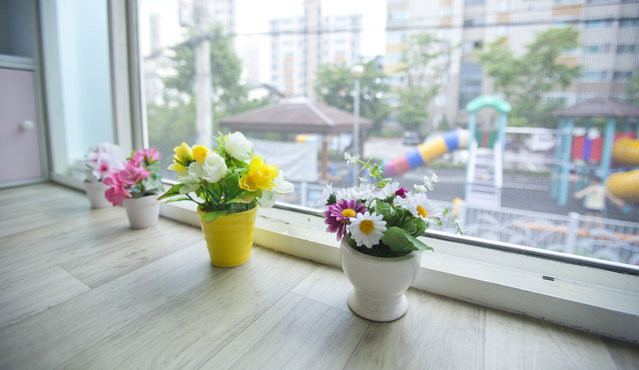 olle is popular because you can see the beach and the mountains, the sea of ​​Jeju together. 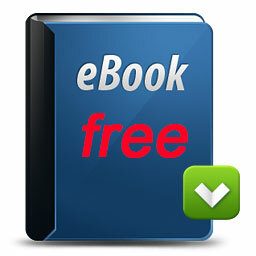 there are 21 courses and 5 additional alpha courses. If you walk the course, you can walk all the wheels outside the island. One course is approximately 15 km, it take the average time is 4 ~ 6 hours. The total length is about 422km. 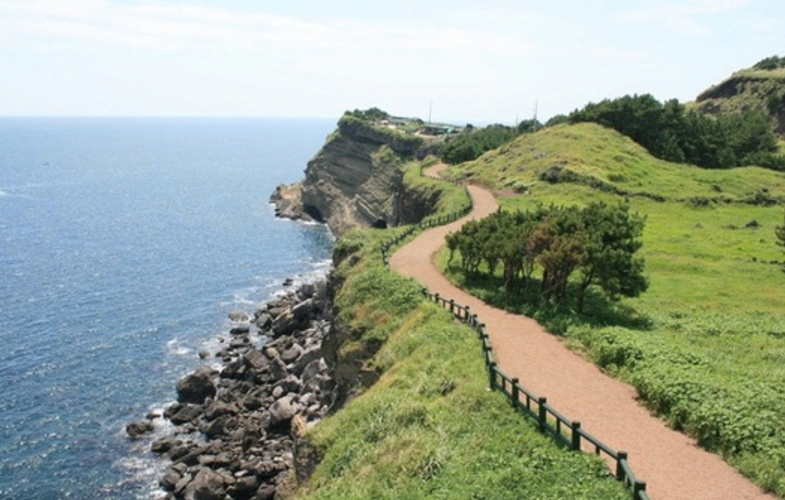 "Jeju Olle Walking Festival" is fall festival, walking along the road to Olle. 10.22 day, the second day of the course is conducted in two ways Olle walking in the opposite direction (14.5㎞ · seongsaneup onpyeong muzzle - light hitting the beach). 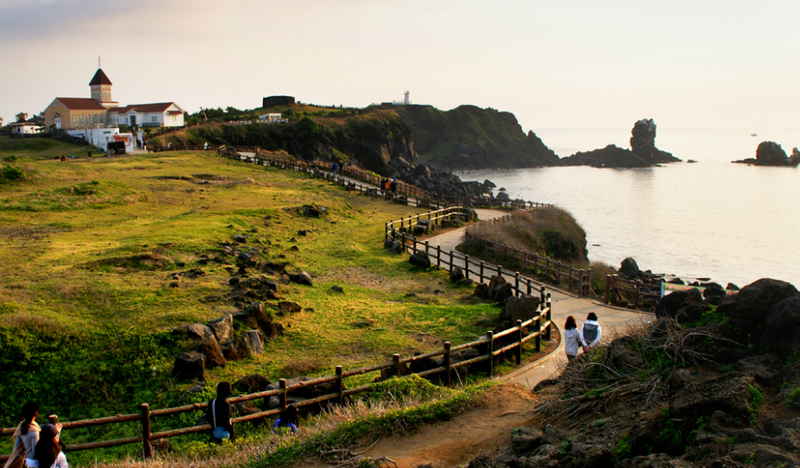 Walking festival performances one can see the sea of ​​Jeju autumn background. The singer jangpilsun, travel sketches, vocalists, etc. will be performances. There are also jazz and indie bands. There is also the experience, such as eat jeju food and traditional korean cloth fitting. There are official festival and gift packagese.